The AHCA is DOA. What's next for Obamacare? 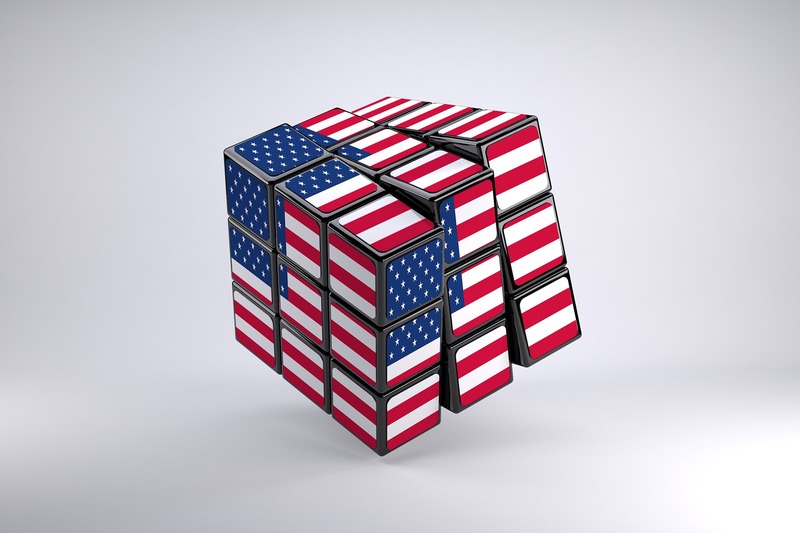 Although the president has stated that he is moving on to other issues, the GOP remains hopeful that they will dismantle and replace the Affordable Care Act (ACA) in the not-too-distant future. The Republican's proposed replacement bill, the American Health Care Act (AHCA) was withdrawn last Friday as it lacked the votes to pass. 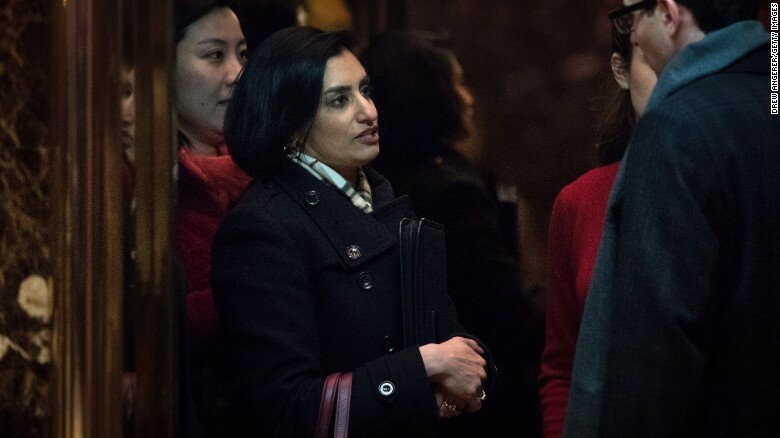 Under pressure from conservative activists this week, House Republicans and the White House have renewed their efforts to repeal the Affordable Care Act and replace it with their own bill. Malvern, PA – March 16, 2017 – Healthmonix was first-to-market with an all-inclusive solution for MIPS reporting, MIPSPROTM. 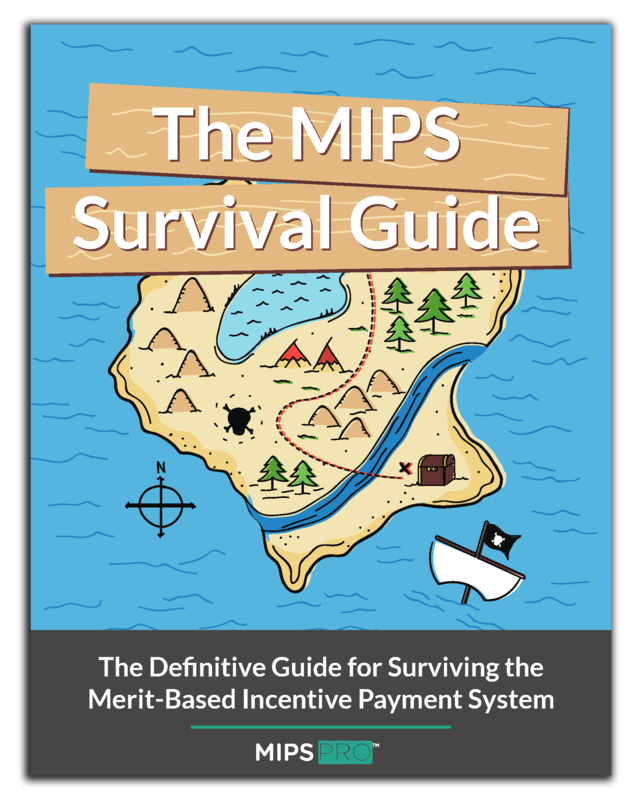 This Qualified MIPS Registry is an end-to-end reporting solution, supporting the Quality, Advancing Care Information, and Improvement Activity Performance Categories of the Merit-Based Incentive Payment System (MIPS). 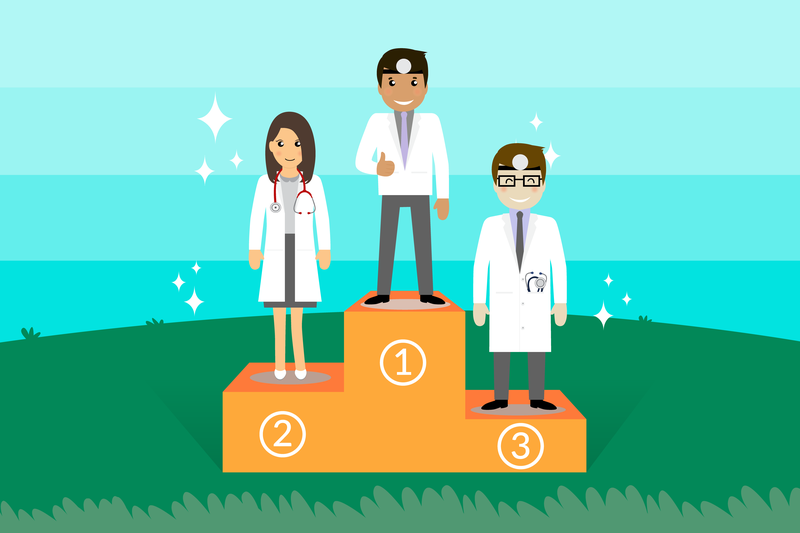 The MIPSPRO engine also provides sophisticated real-time performance analytics, critical to competing for top MIPS incentives and improving patient outcomes.